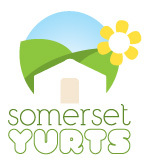 Only around a forty minute drive from the yurts, will get you to the stunningly rugged North Somerset coast. 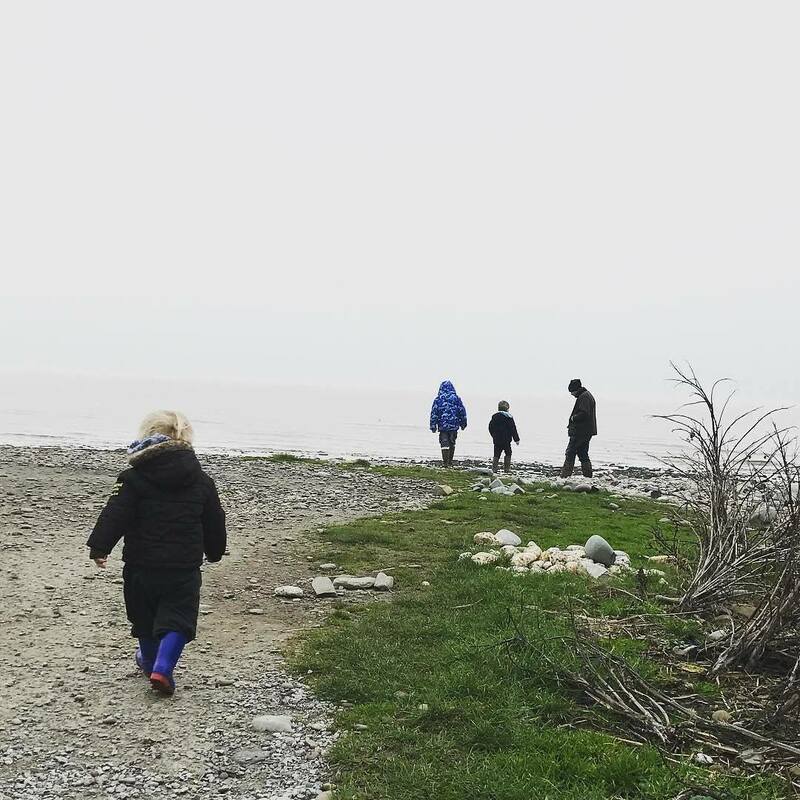 Even on an overcast and windy day, the kids absolutely love getting to the beach and the adventure and excitement of fossil hunting! 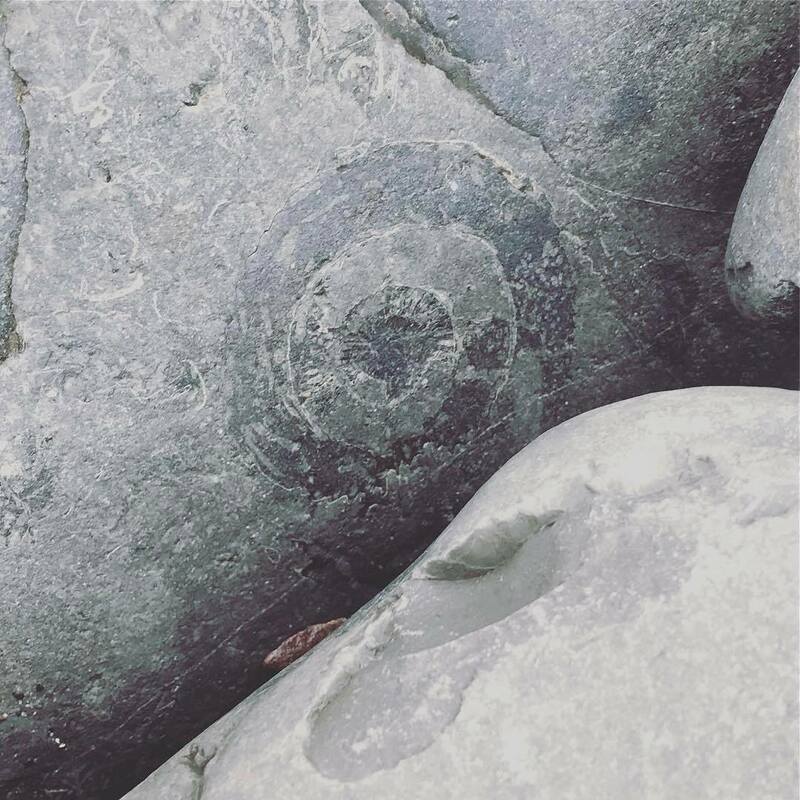 We managed to find a fair few fossils on large rocks, but will definitely be returning for a longer visit next time to look for some smaller ones. 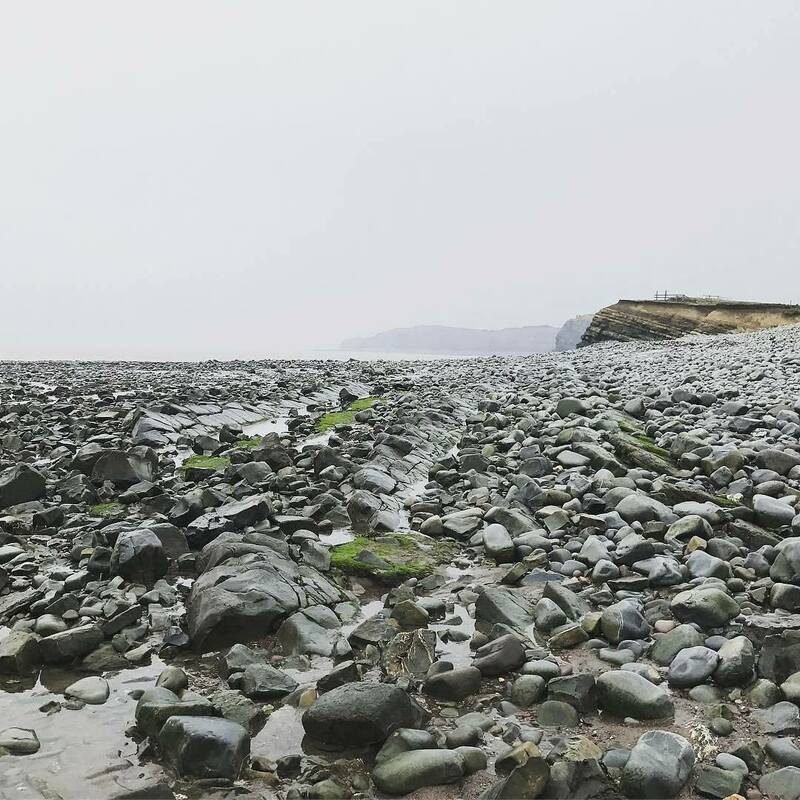 A really great place to take the children to fossil hunt, get some sea air and splash in rock pools! There’s a really nice “green” overlooking the sea as you get to the beach, if you’re thinking of taking a picnic.